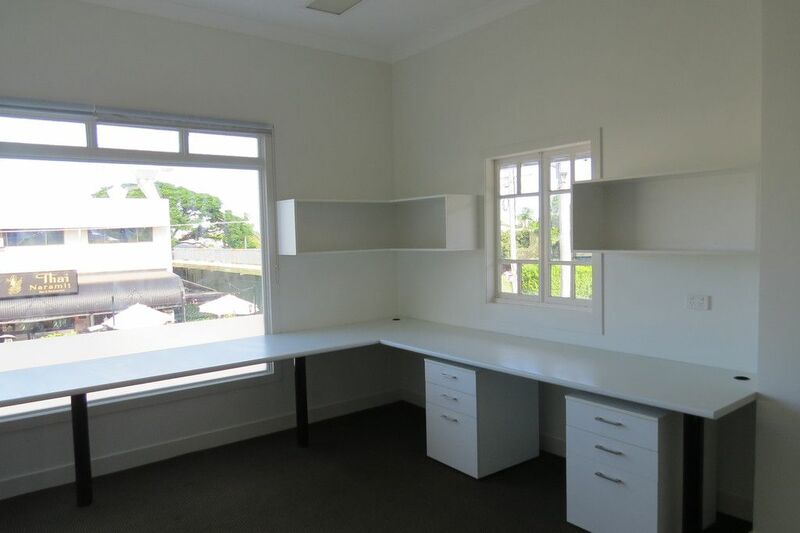 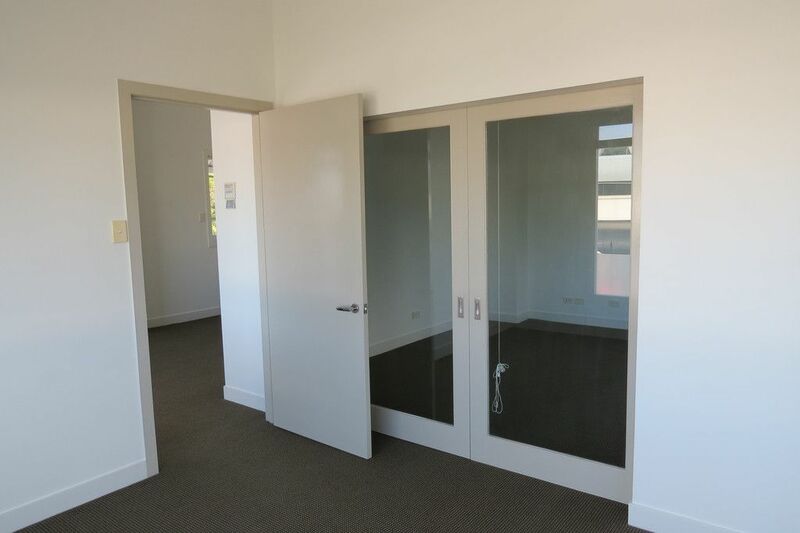 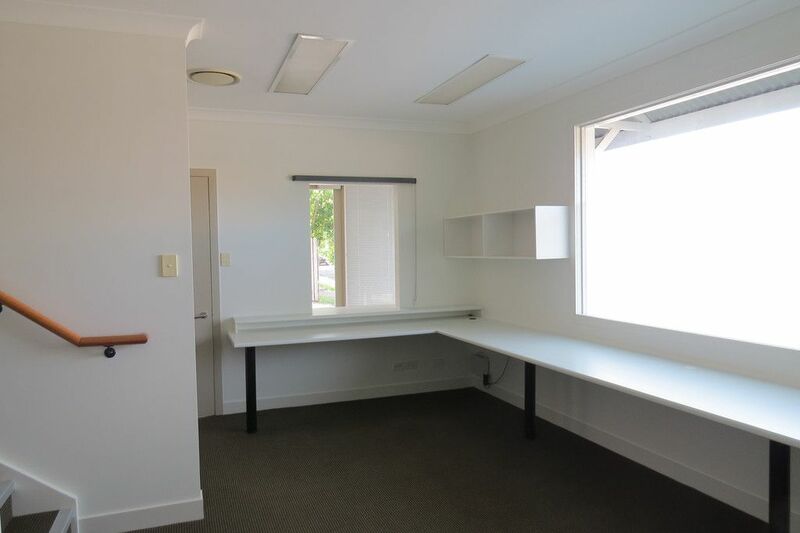 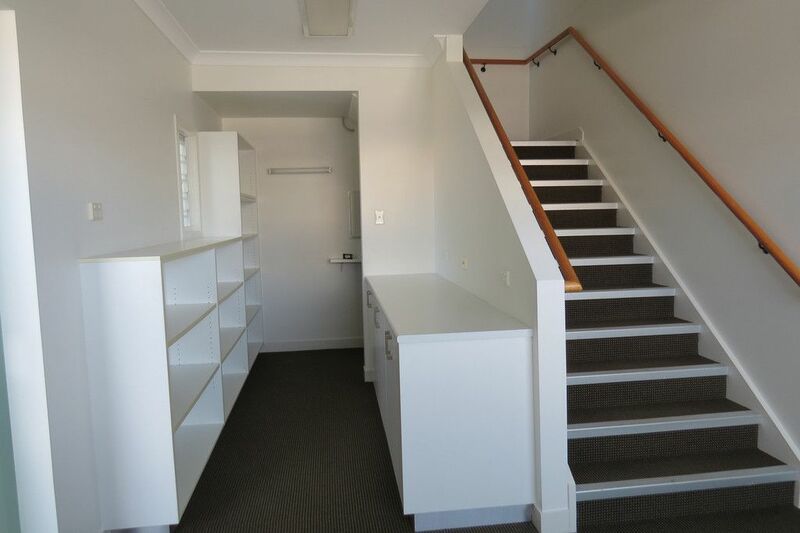 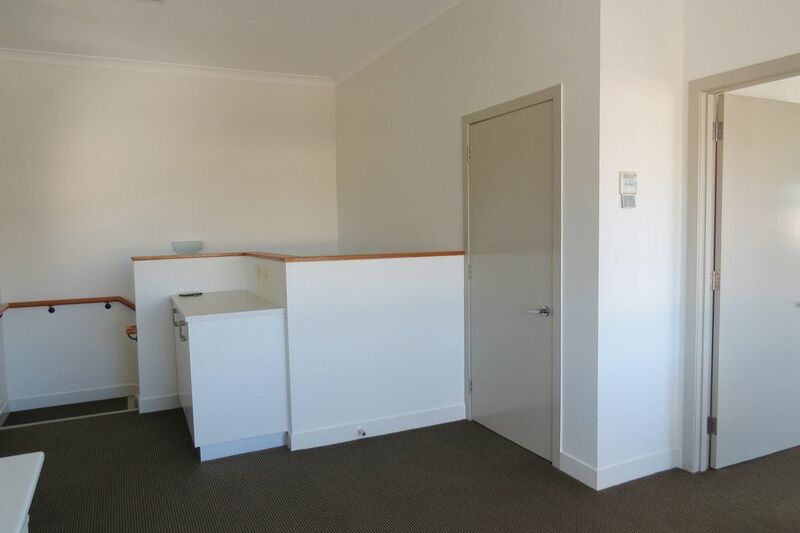 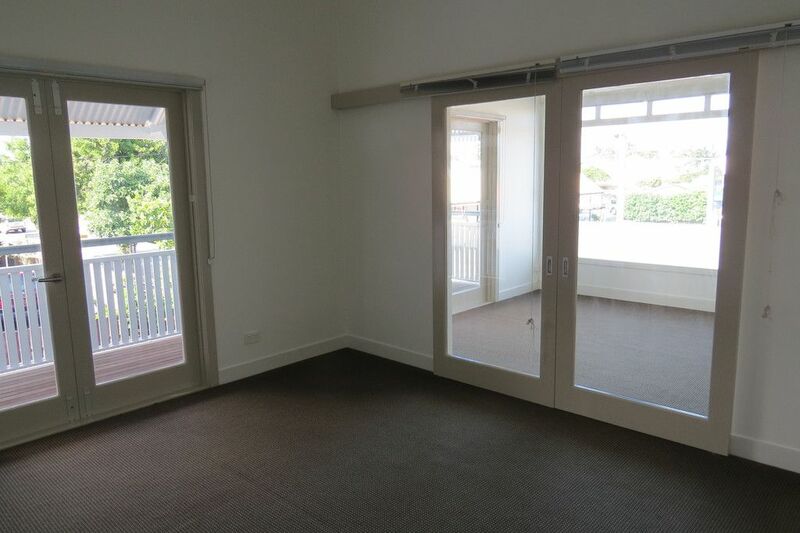 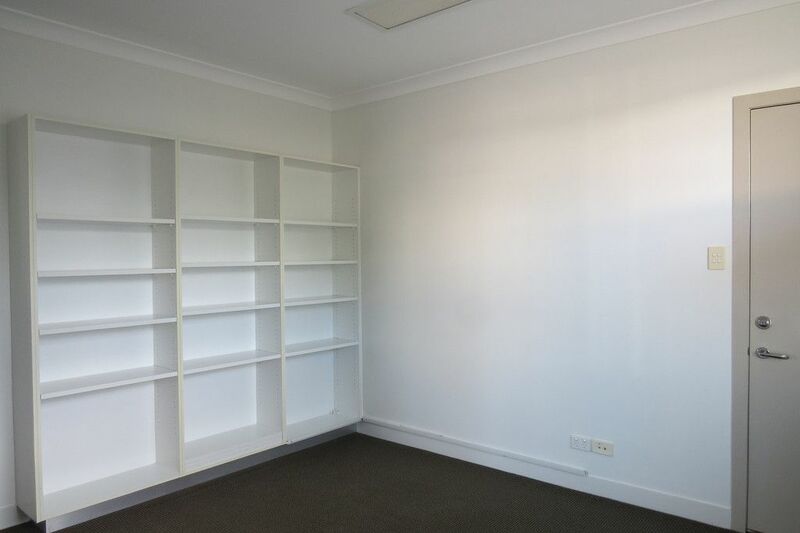 This quality two storey office combines a mix of open plan and office spaces. 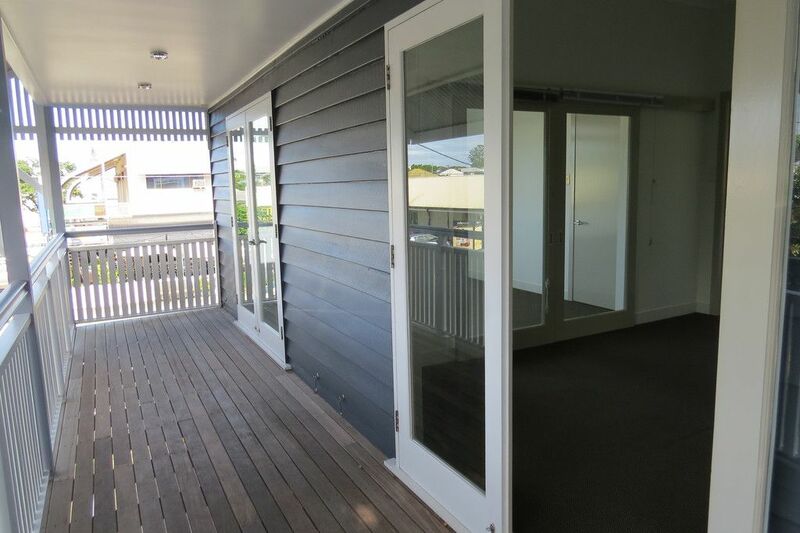 The property benefits from plenty of natural light, a pleasant outlook and bonus balcony area. 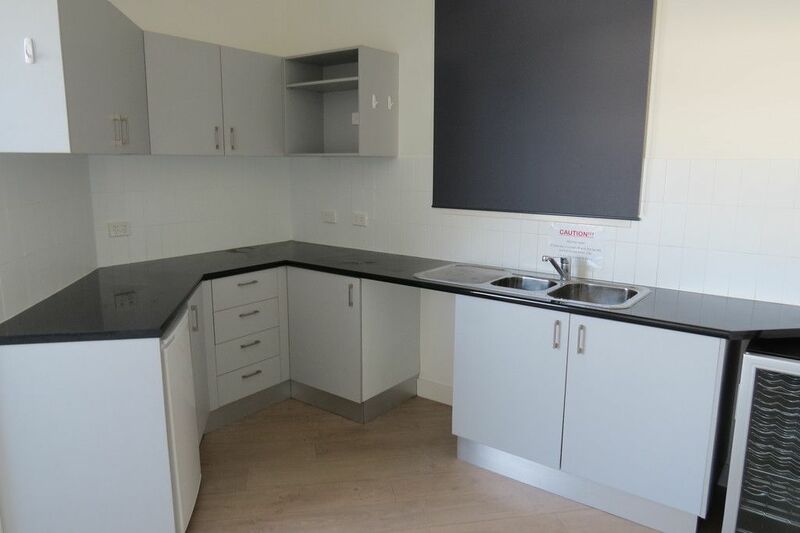 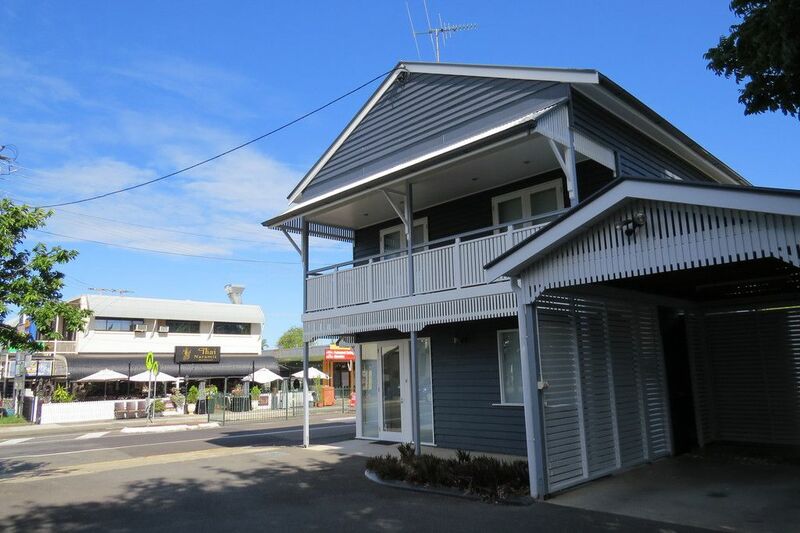 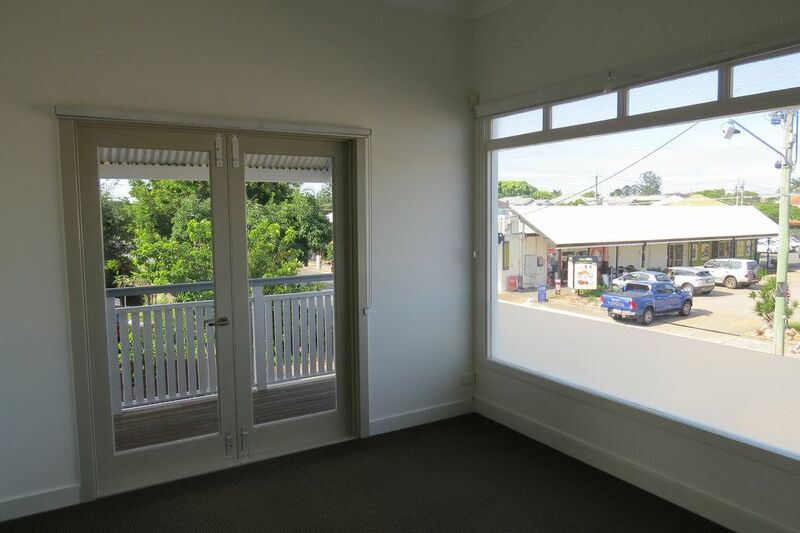 Excellent on-site parking plus the property is adjacent to Hendra train station, has bus at the front door and is located across the road from shops and cafes and a fabulous Thai restaurant. 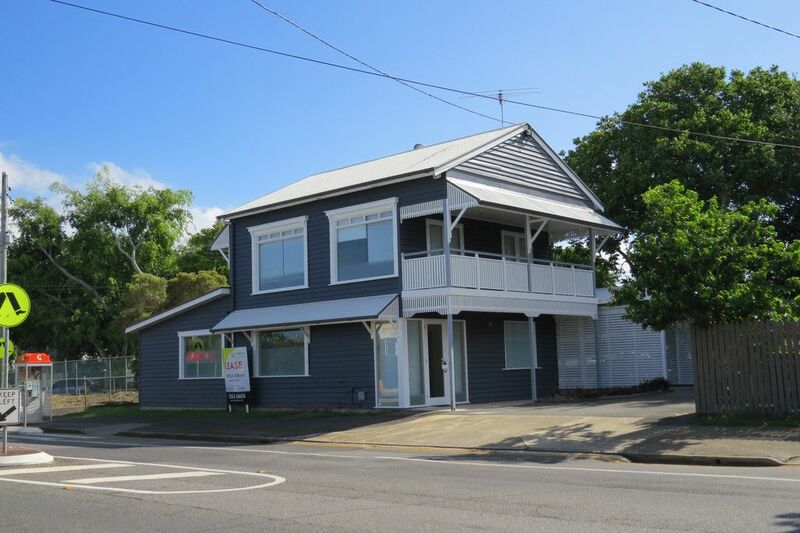 Hendra is situated approximately 6 kilometres north-east of the CBD and is a premier fringe residential, commercial and industrial area. 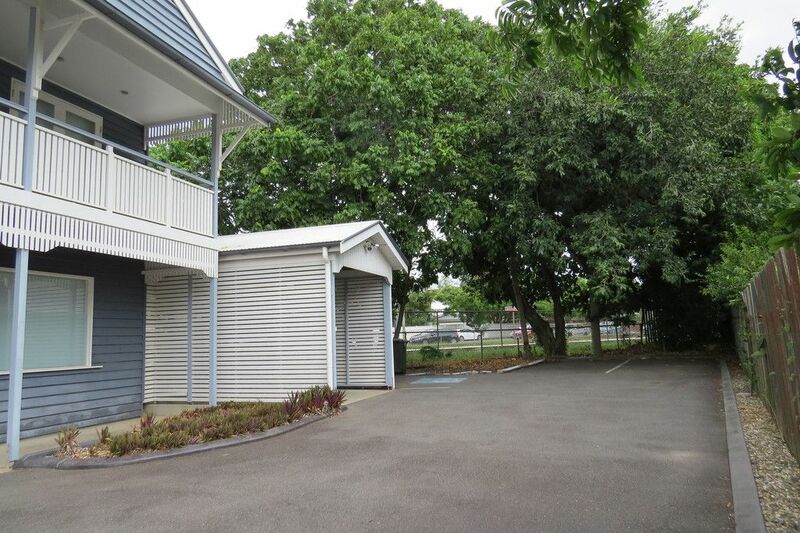 Close to the East-west arterial, Nudgee Road, Brisbane Airport, and the Trade coast precinct it offers easy access to the Port of Brisbane via the Gateway Motorway and to the Gold & Sunshine Coasts.